First, an apology: It was stated in Part 1 of this segment that Georgetown’s Campbell D’Eliscu was absent from the team last fall due to “reasons unknown,” causing some to infer nefarious circumstances. Mr. D’Eliscu was not absent for reasons unknown but rather studying abroad. I apologize for failing to research his absence properly. 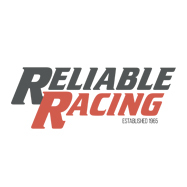 Team Racing requires a culmination of knowledge, skills and teamwork. To compete at the highest level, a team of three boats, sailing in concert, must have the experience to execute split second maneuvers, chemistry to communicate and adapt to dynamic changes in the play and the speed to sail away. The biggest factor that separates the players from the pretenders is the third; the third skipper. All the top teams have two boats with blinding speed, handles and an eye for beating another boat. But only the elite have three skippers with such a combination. That’s the first thing to look for when trying to discern who’s ready for the big leagues. However, the factor that separates the players from the champions is the crew. Who’s in the front of the boat will dictate who comes away with the crown. Finally, for a championship caliber team to become a dynasty, a team that can win the championship year after year, it takes 6 full boats that can team race at the highest level. “Yale’s ability to bring in the recent grads, GTown’s depth overall, if you don’t have solid people to practice against, it’s hard to improve because your mistakes are not accounted for in practice,” says Cornell University head coach Brian Clancy. Quality practice breeds the players of tomorrow while polishing the sailors of today. To fully forecast the future of college sailing, you must dive into who’s been practicing with depth at all positions. Bowdoin: Bowdoin has been the young and up-and-coming team now for a couple of seasons. They have shown an eagerness to learn and improve and have have put in the work to do so. All signs point to this team being a player this season. The biggest question looming is how the Polar Bears will account for lost players from a team that improved greatly last year. Christian Filter or Matt Safford will most likely be the third sailor on the team. Alex Vasiliou and Alden Grimes will most likely fill out the top group so Bowdoin should have a decent team to practice with. St. Mary’s: Edmund Cooper is back and he is one of the best in the game. A year removed, to compete in the Youth America’s Cup, won’t put him behind the eight ball whatsoever. St. Mary’s is a team that is always in the mix on the team race scene due to superb boat handling on top of great coaching. Mr. Cooper only adds to that with experience and a wealth of knowledge that is as good as anyone in the game today. St. Mary’s had a surprising amount of success in the fall fleet race season behind sophomore skipper, Dane Byerly and Liam McCarthy, a junior. The unproven skippers clearly have a high ceiling. If they can add two speedy boats to the prowess of Cooper, expect this team to challenge Navy and George Washington for the 3rd spot in MAISA and a great sleeper bet for a top-8 team come late May. St. Mary’s always have a history of phenomenal crew work, dating back to when they were a team race national powerhouse. The story shouldn’t be different this year as the team race team will lean on the experience of Grace Papp, Kira Allen, Kate Bjerregaard and Lydia McPherson-Shambarger. Conn College: Connecticut College will return almost the entire starting lineup that competed in last year’s NEISA championship. The Camels lost only two crews, Eliza Garry and Cooper Nefsky. On top of that, they are hosting the NEISA qualifier this year and should have a slight edge on home waters. Like most NEISA venues, the Thames River can be extremely tricky in certain directions. Such conditions will reward teams that are disciplined and have experience in shifty waters. Under head coach Jeff Bresnahan, the Camels of Conn College with be set up well for success. Mr. Bresnahan is one of the most tenured coaches in college sailing and has a lengthy cannon of successful teams. No one knows his sailors like Bresnahan and this team has the makeup of another contender. Though getting through an extremely competitive NEISA conference has been a challenge in years passed, this team has as good a chance of any in this segment of claiming the last spot and taking advantage of a Boston College team that should regress from last year. Tufts: A wild card by nature, Tufts is always a player come team race season. 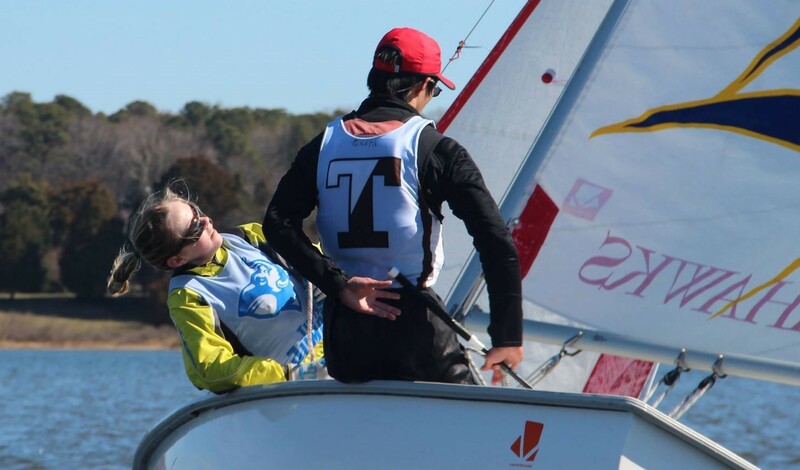 Perhaps the snub of the “Who’s Your Crew, Team race Preview part 1” as this team finished second overall at last year’s Fowle Trophy, NEISA’s team race championship and qualifier for nationals. That team came to play on Mystic Lake, home of the Tufts Jumbos. Things will be more difficult this year. This year’s team will feature a completely new group of drivers as all three starters from last year’s team graduated. On top of that, they’ll be tasked with qualifying away from the comforts of home. Last year’s team finished tied for 9th in Charleston after finishing second in NEISA. All three other NEISA qualifiers finished ahead of Tufts, two finishing in the final four. Home field advantage cannot be overlooked. That said, Tufts practices team racing year round and have a passion for that game that is unmatched and dates back decades of strong team culture, stewarded by the legendary coach and story-teller, Ken Legler. It hard to know what to expect from this team year in and year out. However, we know they love the game and eat, sleep and breath it which is why they always seem to exceed expectations. Boston University: Boston University has returned to prominence in New England after struggling in competitions for several years. Under the direction of Head Coach, Stan Schreyer, the historically great program is back, on the fleet race scene at least. Could this be the year they break into the team race top tier in NEISA? 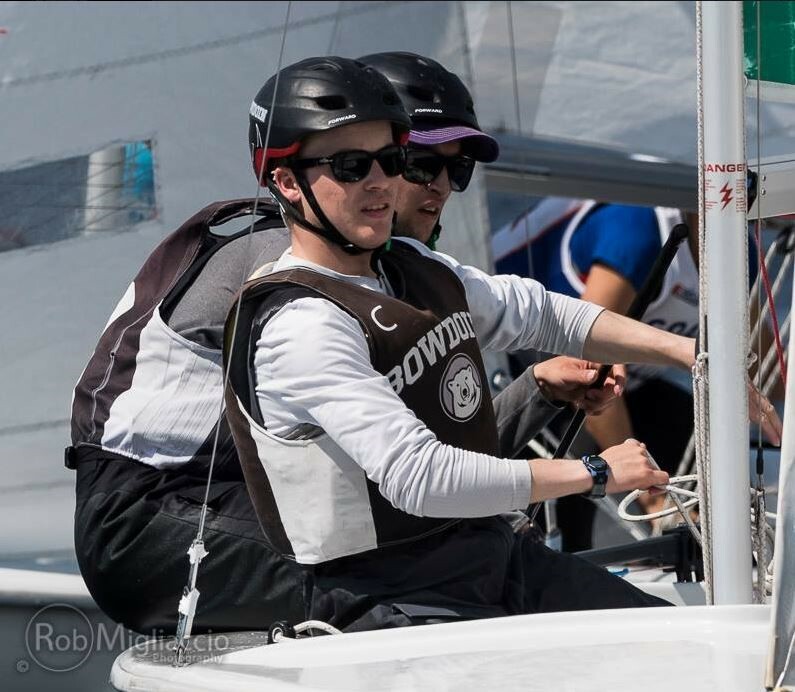 That, combined with experienced college sailors Ravi Parent, Robby Gearon, Reed Lorimer, Josh Dochoda and a stable of solid crews, led by senior, Emily Croteau makes for a complete team, at least on paper. “We are fortunate to have several good crews on the BU team right now, more than we have starting varsity spots for,” said Head Coach Stan Schreyer. 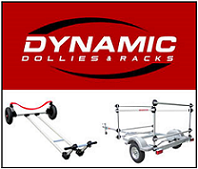 “That helps immensely with team race prep, as it means that our top boats are challenged by others on the team that have very good boathandling. Being a top level team race team isn’t about having three good boats, it’s about having 6 or more very good boats that can push each other. The challenge will be creating a group that operates at a level greater than the sum of their parts. Schreyer has done an amazing job in a short amount of time. He’s brought former champions, Chris Lash and Thomas Barrows on to help with the team race job. “On the coaching side, it has been a blessing to have Thomas Barrows and Chris Lash. Both were All-Americans, and they have a wealth of team racing knowledge,”continued Schreyer. “Also, Thomas was an Olympian, the knowledge he gained to be sailing at that level is invaluable, and he does a great job of passing on what he learned to the team.” If this isn’t the year we see the best of BU on the team race circuit, it’s hard to say when that time is. Jacksonville: They have a ton of young talent who know how to sail. If it is windy at the SAISA qualifier, expect this team to surprise some teams. Head Coach, John Fadre has done a nice job compiling the pieces he needs to get to job done. It seems like he has everything he required to mold a competitive team out of talent. The question will be weather the great recruiter can get the job done in a quickly improving conference. Like all SAISA teams, they get out on the water early in the spring which might lead to some early success on the inter-conference scene. But the goal for this team is to be one of the 2 teams that get out of the conference. Expect a tight contest between Jacksonville, University of South Florida and Eckerd. Eckerd College: The beneficiaries of recent success, this team has talent in an ever-improving South Atlantic Conference. 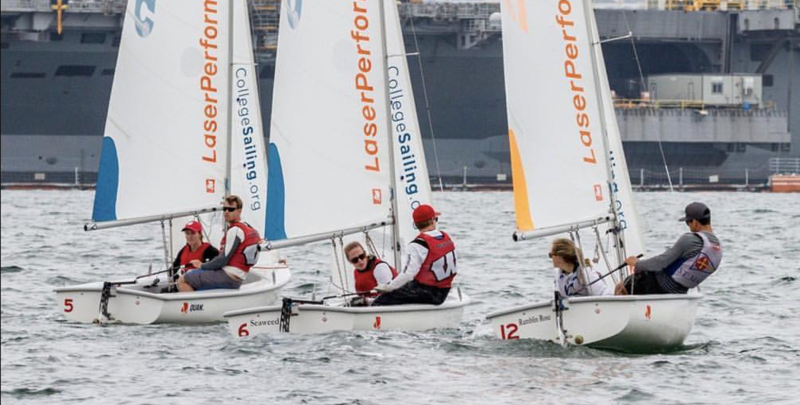 After a second place finish at last year’s SAISA championship and a 9th place finish at the National Championship this team is looking to take yet another step forward. Eckerd lost only 2 starters from their 9th place effort. Returning Andrew Schoene and Karl Rasmus Sayre they’ll have experience and continuity on their side. Those two drivers, on top of a strong stable of crews in Sabine Zinserling, Jean Crotty, Kim Kusminsky, Caroline Puckette and Hana Zwick make for a scrappy team that isn’t going to give many wins away. SUNY Maritime College: “In breeze, SUNY Maritime can beat most teams in college sailing,” said Cornell head coach Brian Clancy. Zach Hill won 3 races in a row to start the War Memorial at Hobart in the windy southerly this fall, and won by half a leg. 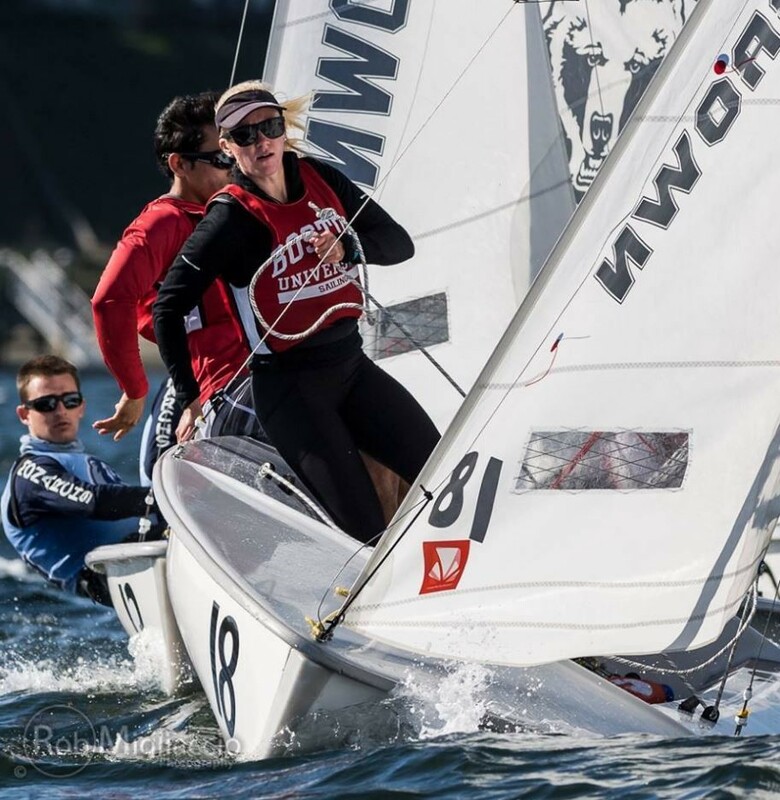 The Prosser Trophy, MAISA’s team race championship and the qualifier for nationals is held at Cornell this year. Cornell may be on a lake, but if it blows from the North, it can be full on. If it does blow, a team like Maritime, could surprise the more finesse teams who rely of great boat handling and speed in light – medium conditions. Fordham University: They have lost more players than anyone in MAISA. In graduating Will Holz and Alec Taylor, two guys that have been to the big dance and are essentially 4-year starters Fordham, likely will take a big step backwards. It’ll be an uphill battle for this team, now young and facing a tough road back into the top-4 in a competitive MAISA conference. However, they have a Hinman Championship teaching the game in Head Coach, Johnny Norfleet. Mr. Norfleet has his work cut out for him but he’s up for the task. It should be interesting to see who comes to play when the team race season opens February 24th. In a game where everyone knows what needs to be done, success of the water comes from team the executes quickly and efficiently. That started a months ago, years for the best teams when each team decided, together that they could win the wood. Quality practice, good crew-work and quick skippering will come together to crown a champion by the end of May 28th. Feel free to post your thoughts in our discussion forum below this article!